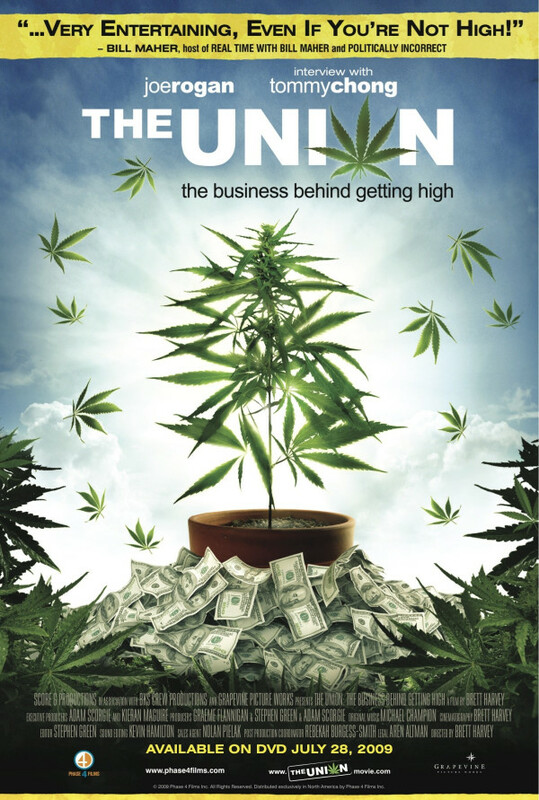 BC's illegal marijuana trade industry has evolved into a business giant, dubbed by some involved as 'The Union', Commanding upwards of $7 billion Canadian annually. 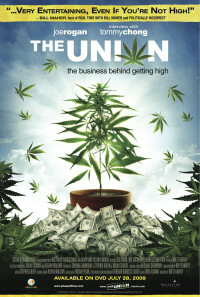 With up to 85% of 'BC Bud' being exported to the United States, the trade has become an international issue. 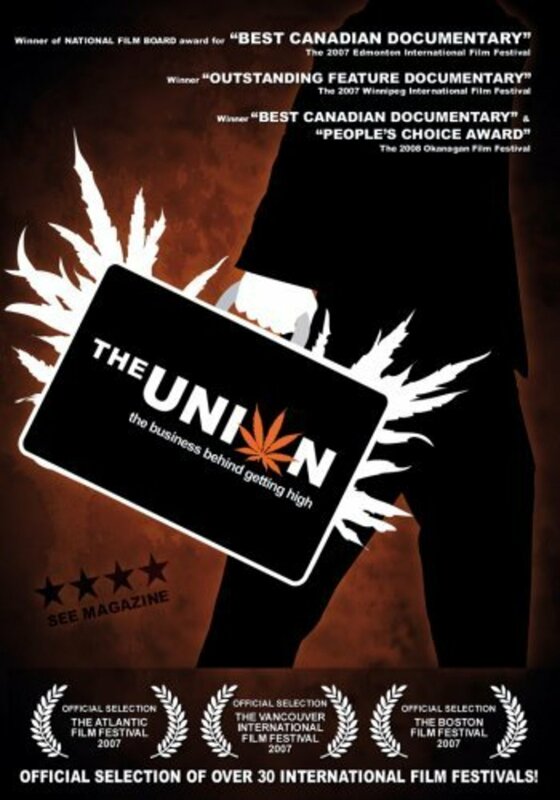 Follow filmmaker Adam Scorgie as he demystifies the underground market and brings to light how an industry can function while remaining illegal. 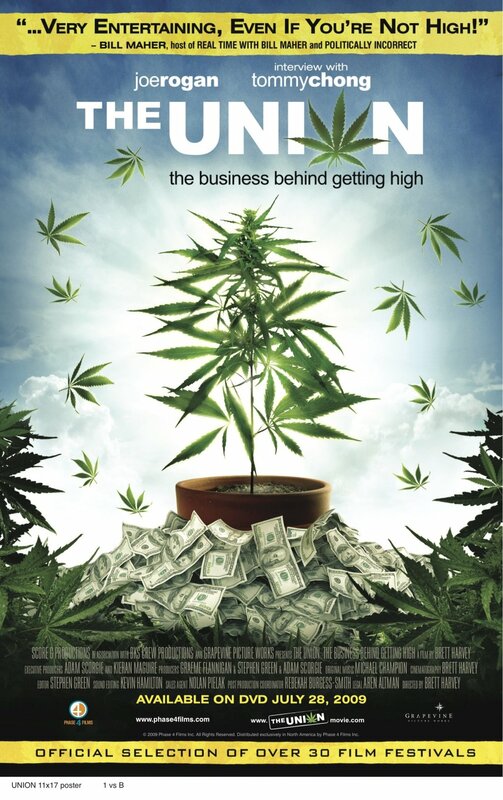 Through growers, police officers, criminologists, economists, doctors, politicians and pop culture icons, Scorgie examines the cause and effect nature of the business - an industry that may be profiting more by being illegal. Regions are unavailable for this movie. 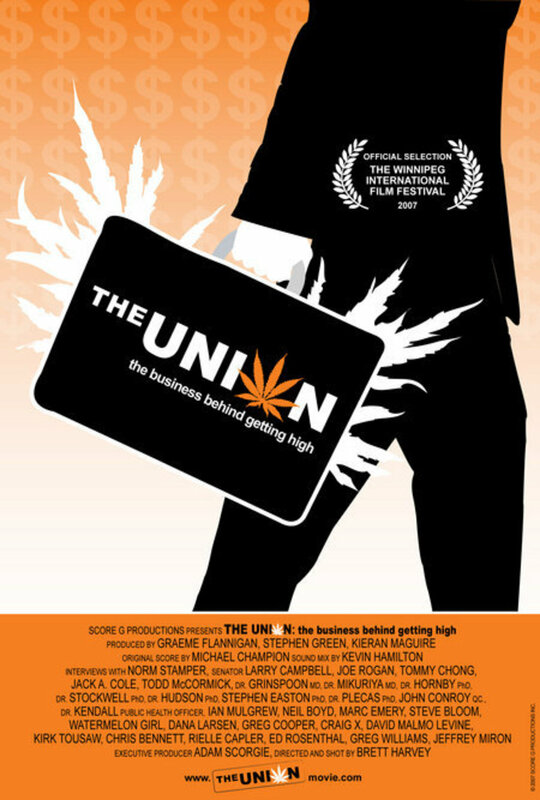 Click the "Watch on Netflix" button to find out if The Union: The Business Behind Getting High is playing in your country.